This week we’ve gone on mushrooms walks almost every day. 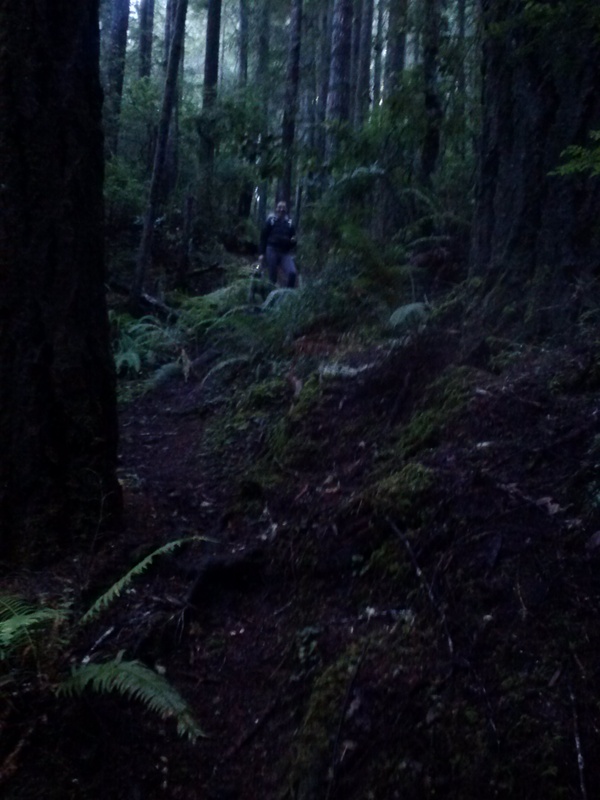 In the forest it feels full of light, but in pictures it shows exactly how dim it is under the trees. Around the holidays, the schools have been out on vacation, which has meant the kids have a lot of free time. So my Community Service kids, who have been assigned work hours with me by the court, have been doing long days. 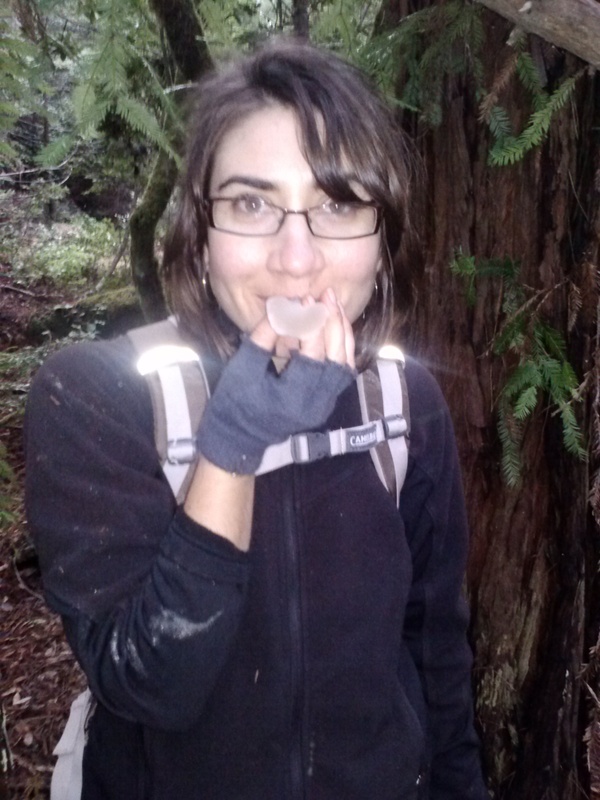 I’v been going straight from working with them to stepping into the cool, dim redwood forests. Its been an amazing and nourishing transition. I’m usually physically and emotionally exhausted after our work sessions, and the last thing I want to do is go back out and do something else physical, but in this first week, when scheduling our food sourcing, managing our lives, adjusting to the new requirements of feeding ourselves, foraging has been a break from the chaos and an immediately, viscerally satisfying way to feed ourselves. 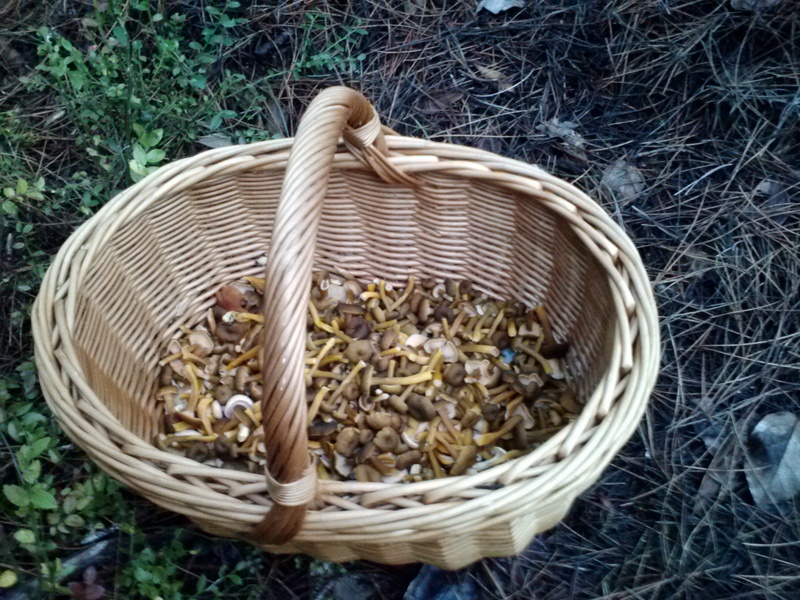 Mushrooms are amazing. Plenty of people know far more about them than I ever will, but the little I’ve glimpsed into their world never ceases to fascinate me. They are so varied and beautiful, and full of strange secrets and an odd sense of humor. Candycaps taste and smell like maple syrup, and have the surprising side effect of making your sweat smell strongly like maple syrup for a couple days after eating them. Jellytongues, which like their relatives the hedgehogs can be eaten fresh, are clear, which means they fill up with light and seem to glow. They taste exactly like an unsweetened gummy bear and are amazingly, active against some cancers. We’ve been preserving them in honey. …They sorta look like tongues. One of the many amazing things about foraging is just how much food there is, everywhere you look, and all in its own season. Mushrooms everywhere. Fiddleheads, huckleberries along every path, redwood sorrel growing underfoot. 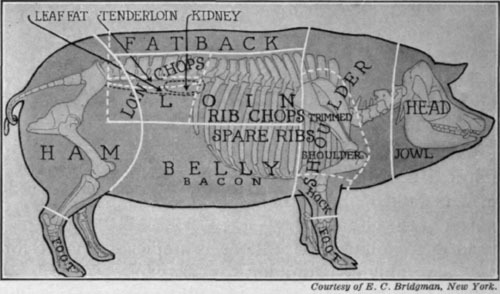 And how the skills to know what is edible and what isn’t, and to walk along, talking about our lives and gathering the bounty, is what our species has spent the last several thousand years depending on for survival. Its innate to us as humans, written in every one of our cells. And so it fits us like a glove, once we get our eyes on, get familiar, and learn to notice things. Mushrooms can be scary to some people- there’s so much to learn! And some are poisonous, for sure. And, like above, some mushrooms that are very much not food sometimes look like those that are. You have to learn to pay attention. But, we are literally built for that task. 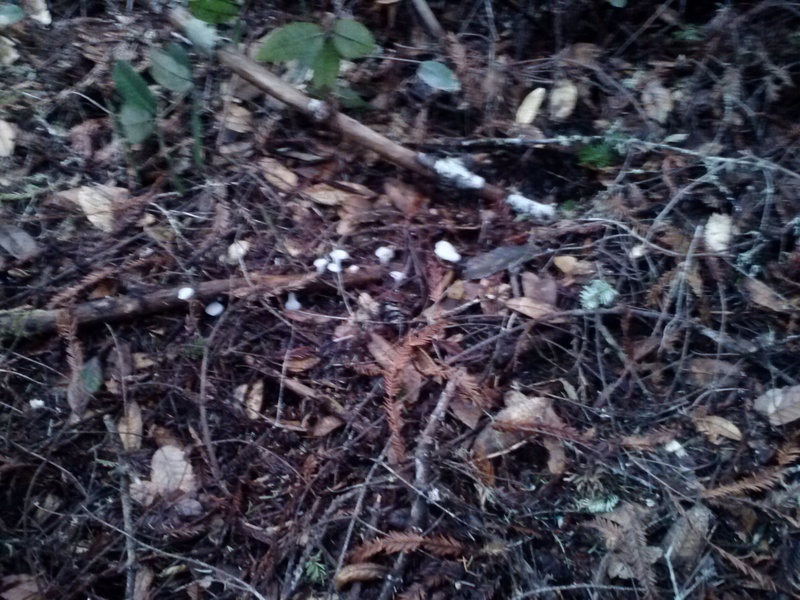 Mushrooms gave us an amazing lesson this week- we had been seeing these long, button like mushrooms coming up everywhere in huge flushes. I recognized them, they jogged something powerfully in the back of my head, but I wasn’t sure if it was because they were edible or because they weren’t. Sarah had the same reaction. 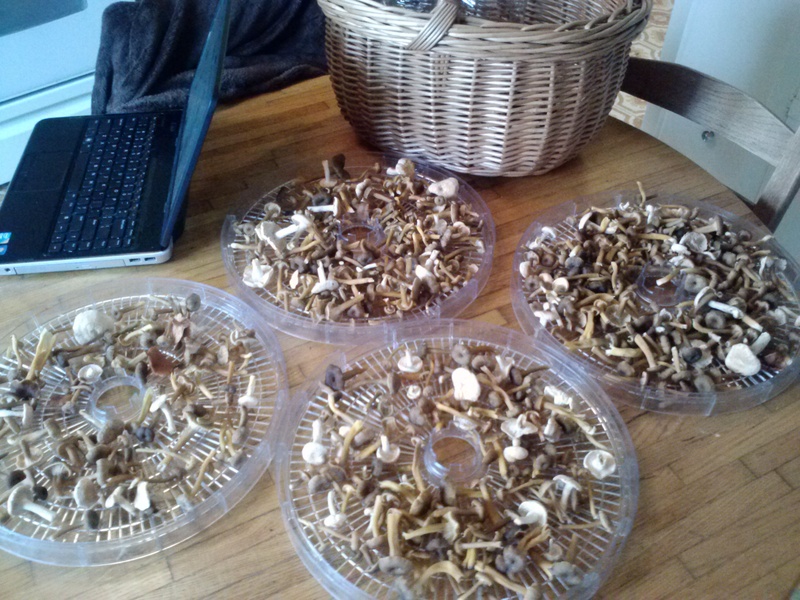 After seeing them everywhere for a couple days, (days we spent walking and trying to figure out the logistics of sourcing food) Sarah couldn’t stand it anymore, harvested some in our separate bag we keep for non-edibles, took them home and carefully ID’d them. 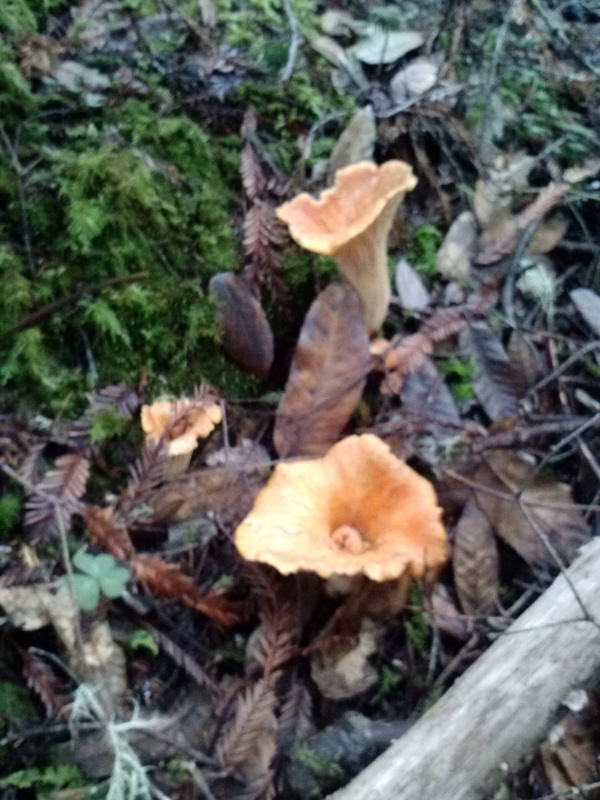 They are a member of the chanterelle family, winter chanterelles. And they are delicious. Mushrooms reminded us that there is bounty everywhere, we just have to stop, look closely, rely on those who know more than we do, and access what is there. Or we can end up walking through teeming abundance and not recognize it. 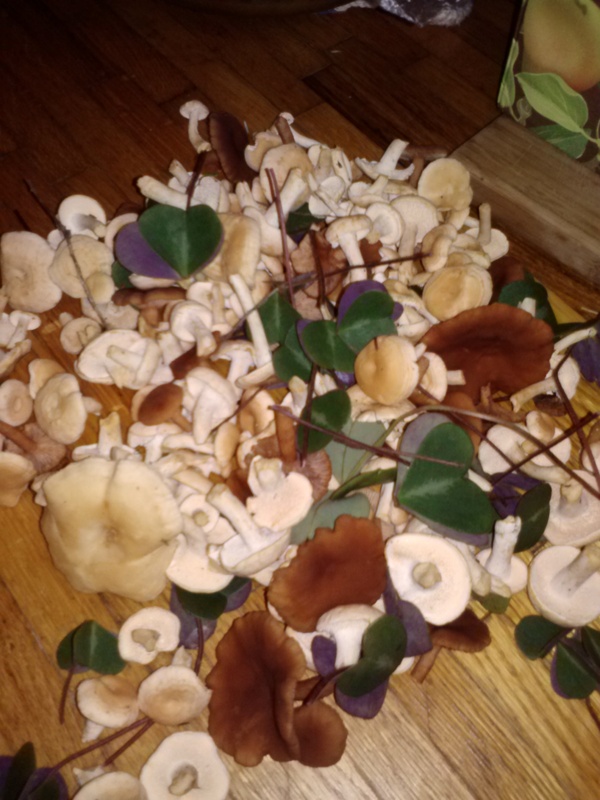 Dried and powdered candycaps make amazing lattes, dried hedgehogs and winter chantrelles will add body to soups and make gravy all year long, and now while they’re here, we eat them fresh every day. In the midst of the cold and the short days, when farming can be frustrating, its nice to know that seasonality isn’t really about bingeing and purging- a summer of feasting and then a lean period where the goats don’t give milk, the hens don’t lay, and there are no tomatoes in the entire world. If we’re careful and observant, it’s a cycle of food. There’s a lot out here, and we can absolutely make it.